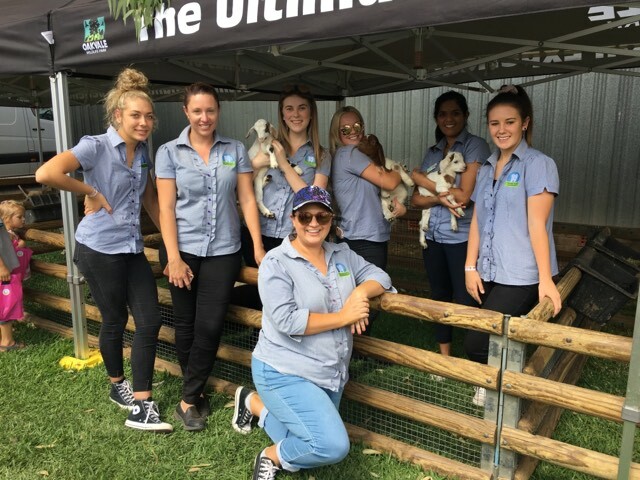 Team members from left to right: Steph, Aleisha, Dr Lucy Sun, Sam, Katrina and Kerry. 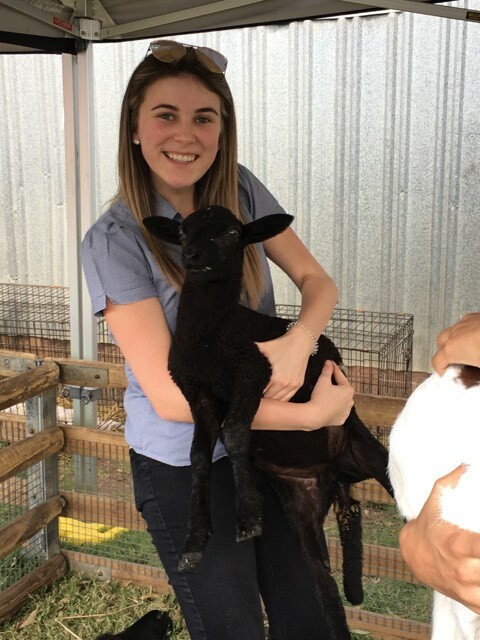 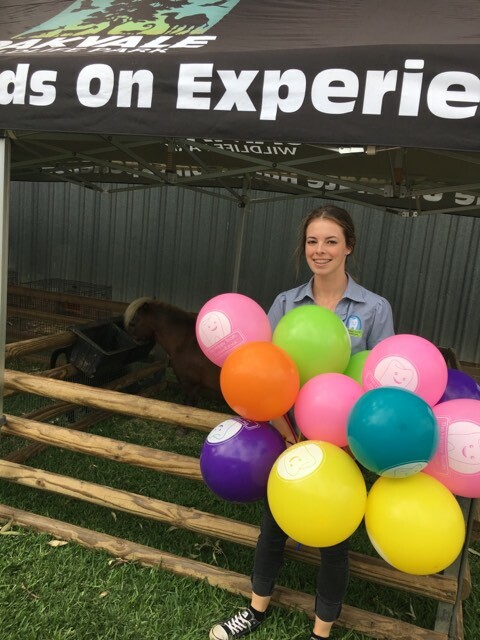 The team had a wonderful time interacting with the Muswellbrook community at this years show. 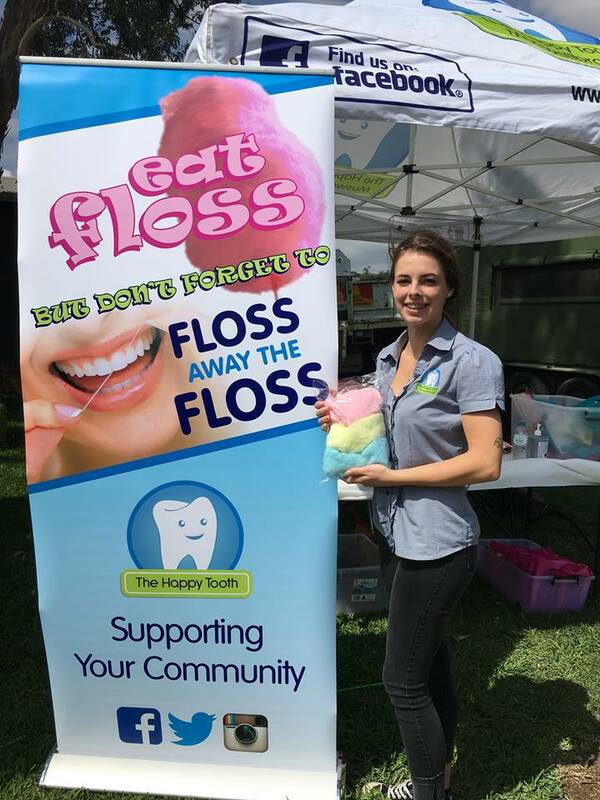 They were busy handing out Free Oral Health show bags and managed to seek in some time with our cute,fluffy and scaly friends from Oakvale Farm and Fauna World. 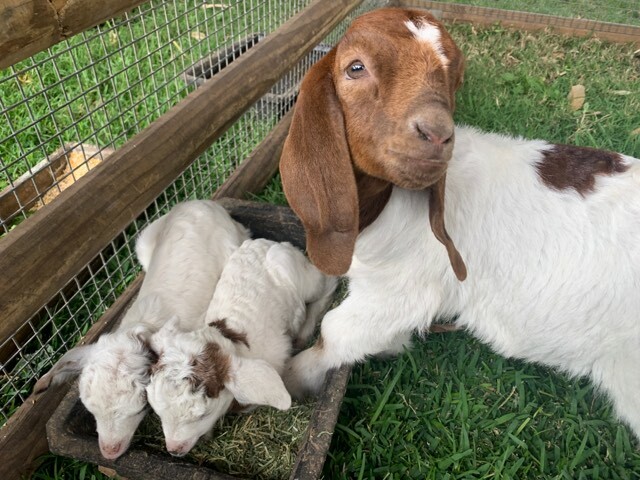 A big thank you to every one who stopped to say hi and we look forward to seeing you all at the 2020 Upper Hunter Show.